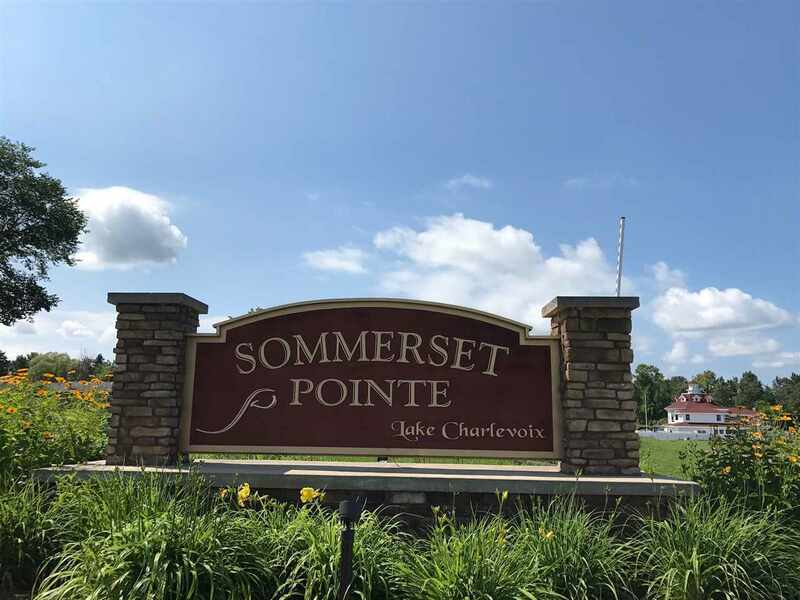 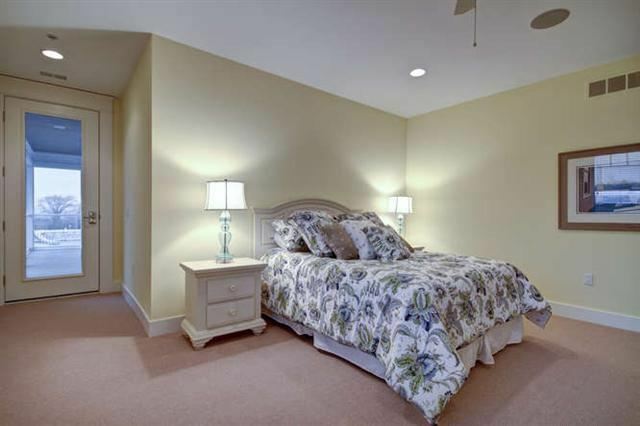 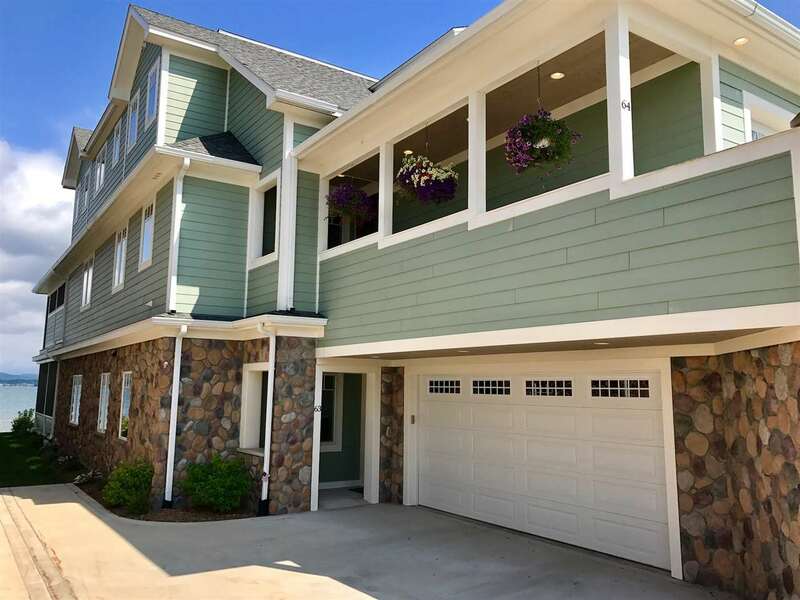 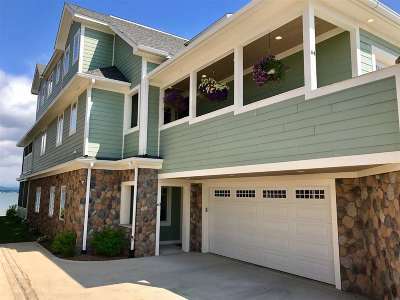 Fantastic Sommerset Pointe on Lake Charlevoix!! 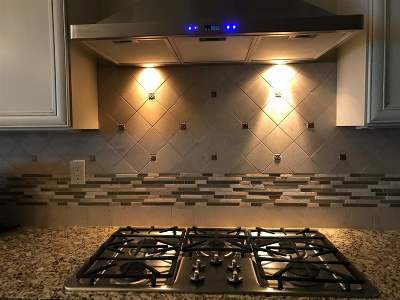 This unit is "to be built". 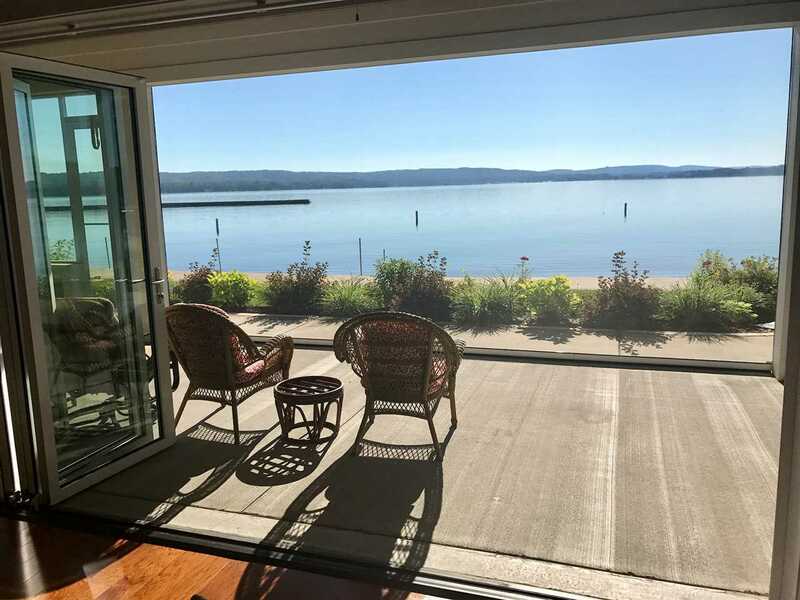 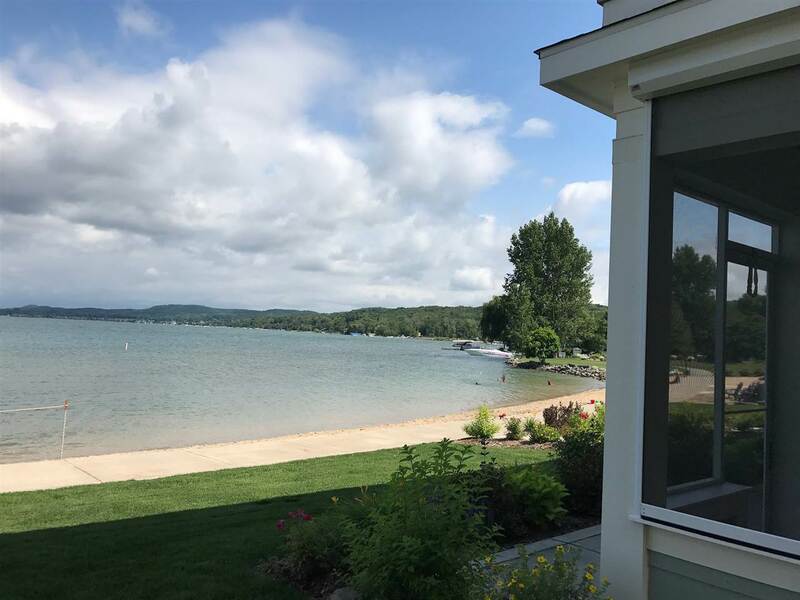 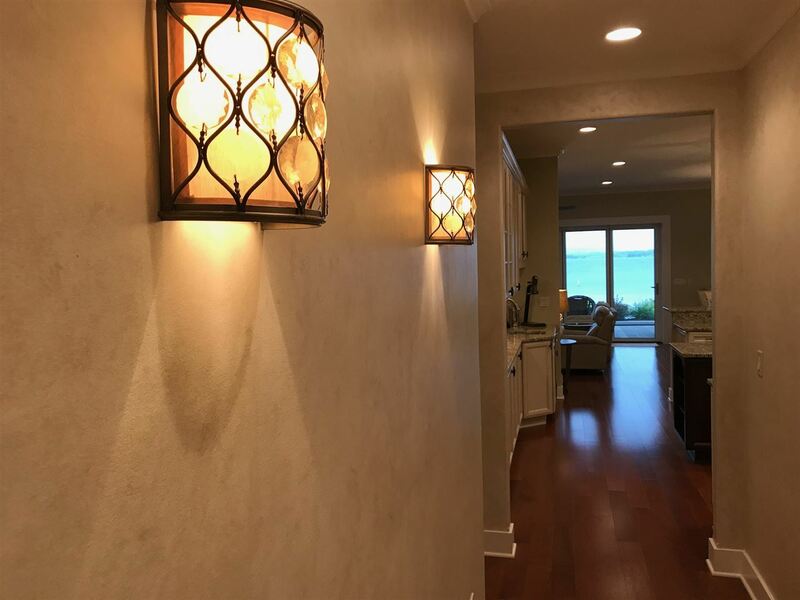 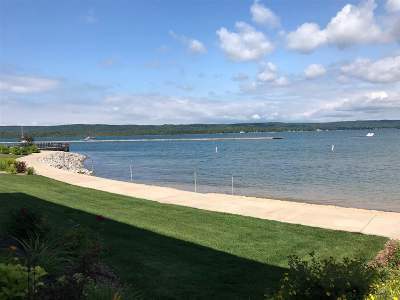 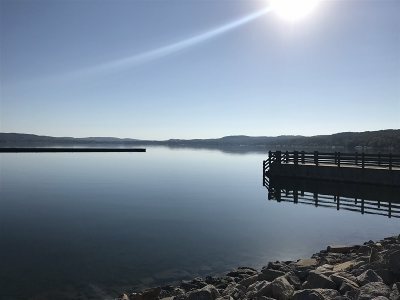 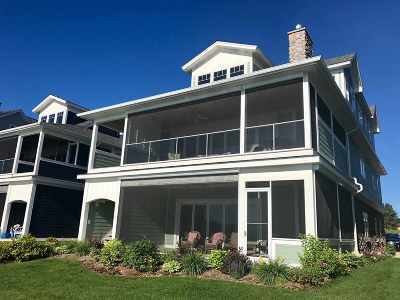 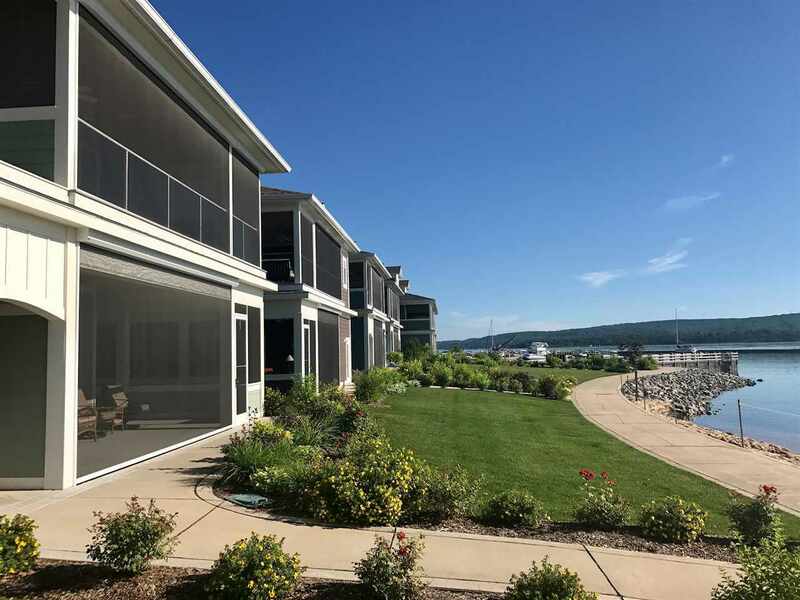 Spacious 3 bedroom, 2 bath Sommerset Pointe Villa with elevated views across Lake Charlevoix and Marina from this charming upper unit. 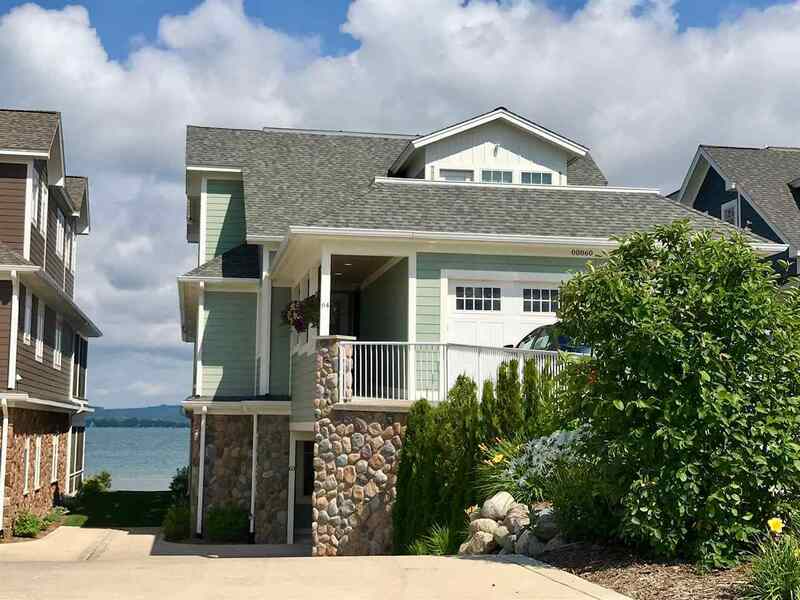 Watch the fireworks from your spacious deck. 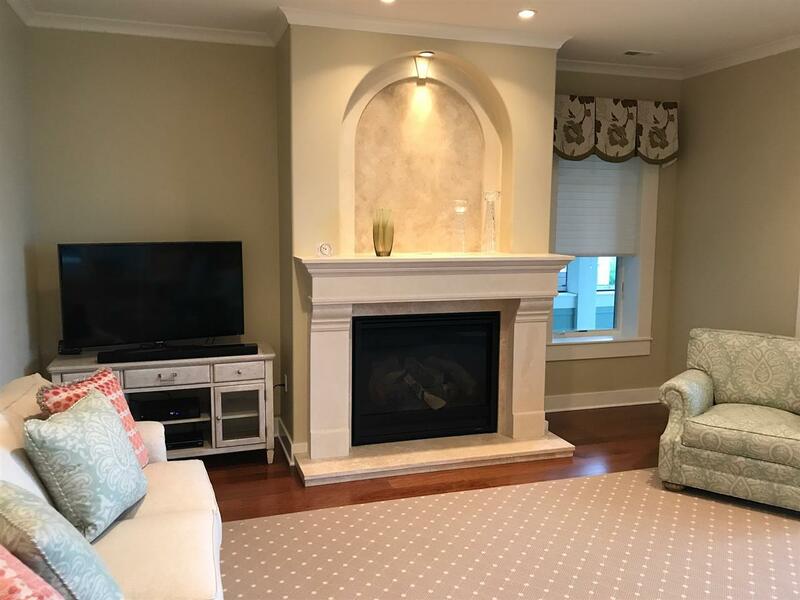 The window wall makes the living area as changeable as the season, and the modern floor plan creates a delightful living / entertaining space. Enjoy the 400 square foot spacious deck. 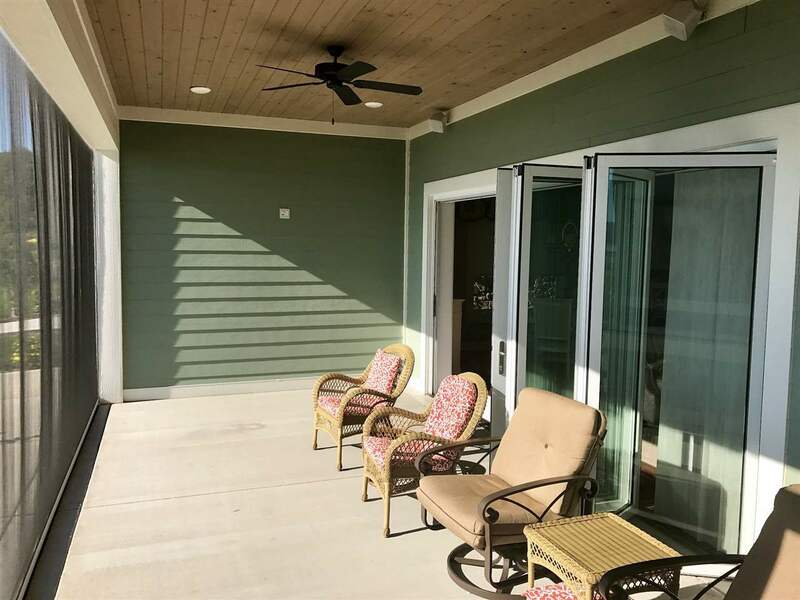 Opening the window wall allows the deck area to flow into an additional living / entertaining space. 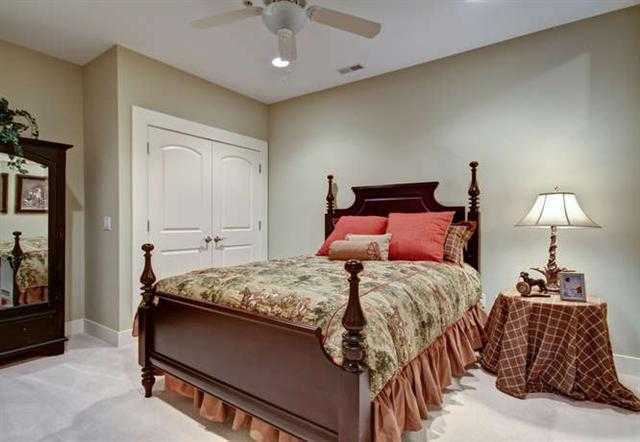 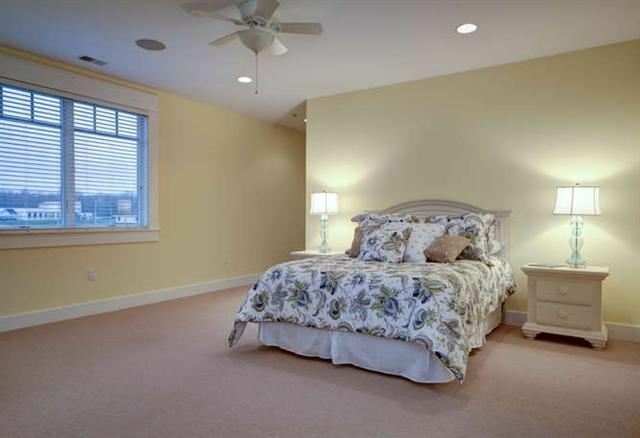 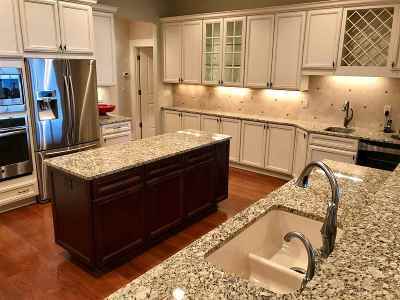 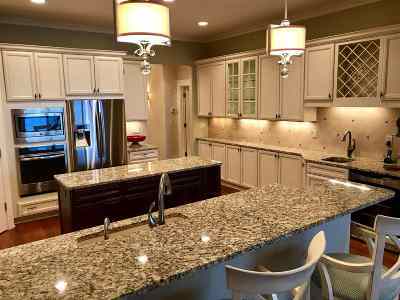 The purchaser is able to select some interior finishes. 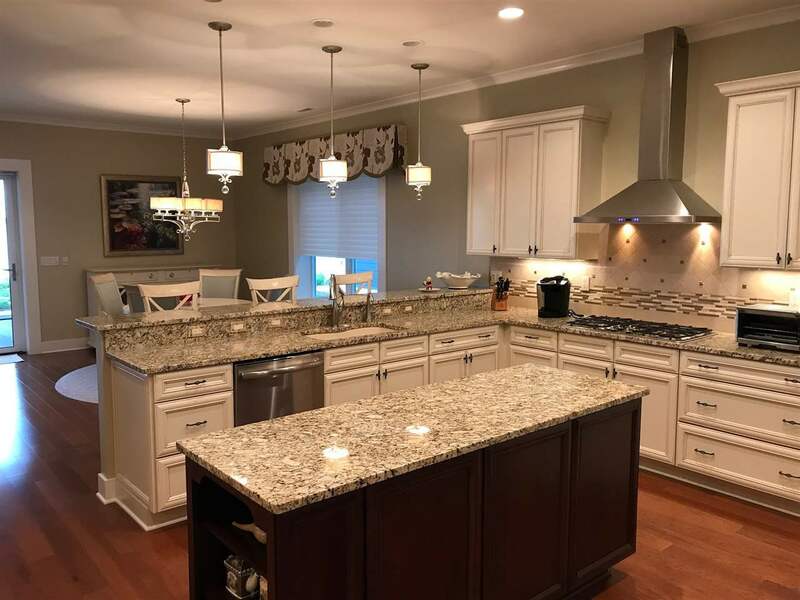 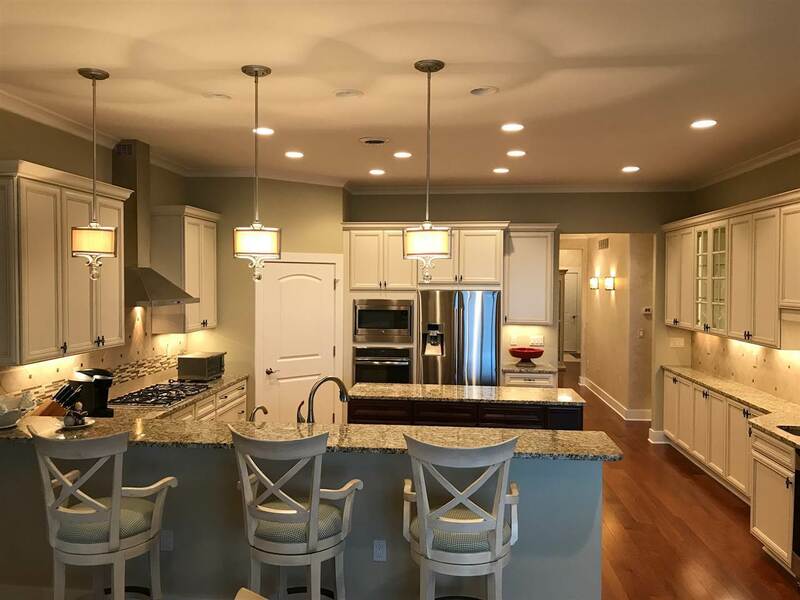 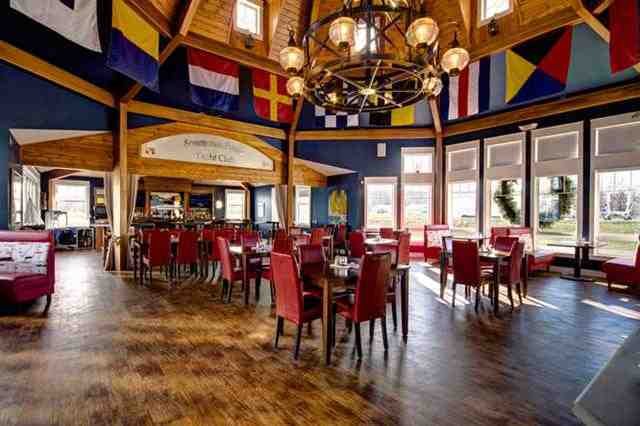 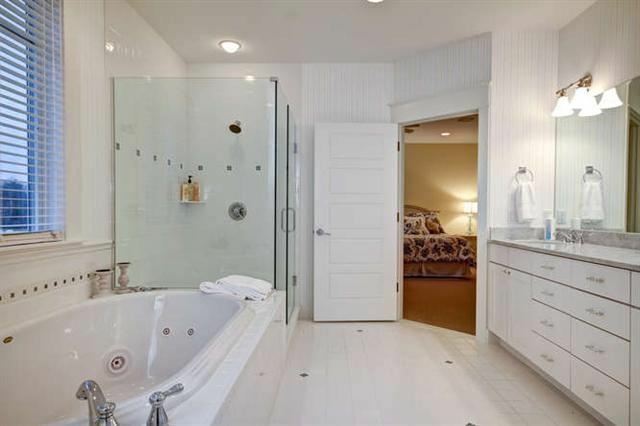 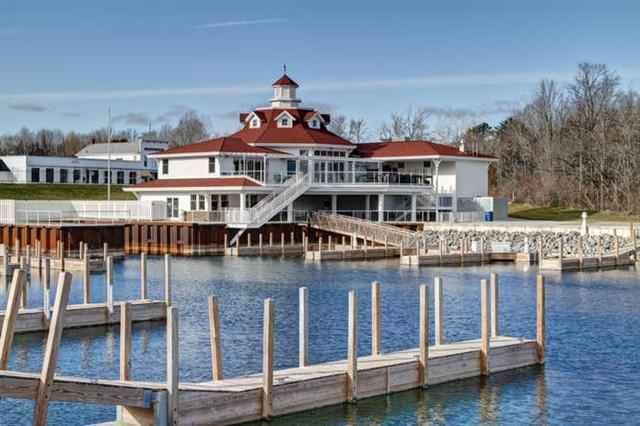 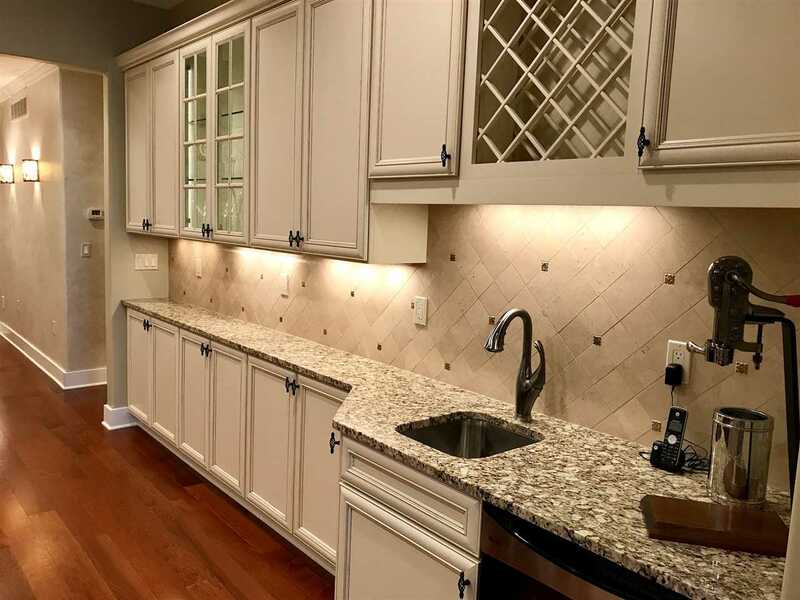 Amenities include a marina, old-fashioned grocery, wellness center, clubhouse with pool and restaurant..
Bdrm 2 Dimensions: 11'7" X 13'3"
Kitchen Dimensions: 17'8" X 14'4"
Master Bdrm Dimensions: 13'7" X 16'2"